As a restaurant owner or operator you look to technology, specifically, your restaurant back office software to help you accomplish three things: Save you time, save you money, and provide a significant return on your investment in that back office software. That is the core of our mission at Restaurant Magic, developers of Data Central, the standard in restaurant management systems. Streamline scheduling, control labor costs, and increase employee communication. Track inventory, forecast sales, preform counts, predict need, and automate ordering. Lower food cost with menu engineering, purchasing management, & line checks. Check daily sales, benchmark units across the enterprise, & analyze server performance. Restaurant Magic’s Data Central is a suite of back office applications to help restaurant managers achieve operational and financial goals. Our software leverages business intelligence and automation technologies to manage labor, decrease food costs, and improve customer service. We integrate information from your existing POS, inventory, supply, payroll, and accounting platforms to provide a comprehensive view of your operations. Our technology is cloud based, provides for free updates, and is mobile friendly with browser access to all store level functions. Data Central allows you to proactively make timely decisions and spend more time with your customers. Data Central helps you manage inventory and control food costs. We track inventory from delivery through preparation and help manage waste, over-portioning, and theft. This platform provides browser based-access to counting, suggested ordering and receiving, helping you to realize substantial cost savings. Data Central seamlessly integrates with Point of Sale, Supplier, Accounting, Payroll systems and others for easy information exchange. A full web services API is available for connecting to modern architected system like human resources, loyalty, speed of service, etc. Having vital information in one place makes understanding your business easier than ever. With the Food Management module, you can optimize food cost using menu engineering, purchasing optimization, and assisted line checks. Understanding how each item is used within the process allows for complete management of your food cycle. Our optional modules provide unique functionality for specific restaurant needs. Capturing customer feedback, performing sophisticated analytics, and managing production facilities are all possible with Data Central. Our labor forecasting and allocation engine helps predict the right mix of staffing for every situation. Schedules are easily communicated, edited and available to employees on their devices. 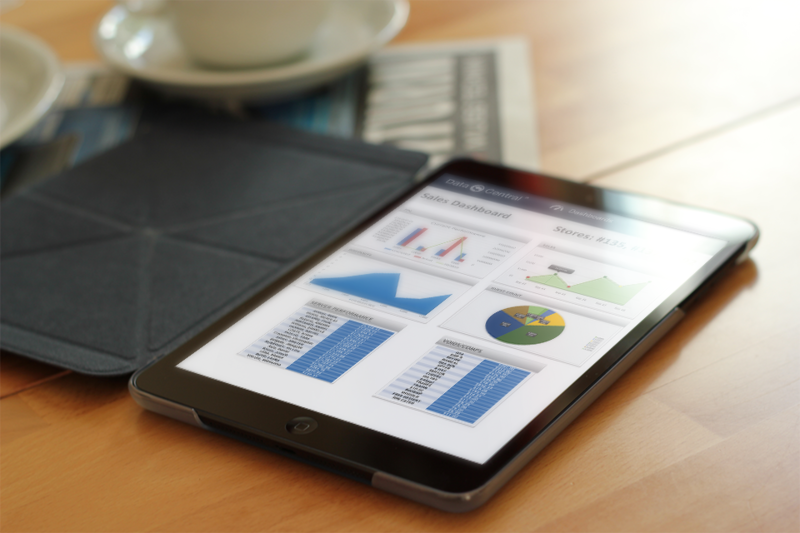 Enterprise Reporting helps identify trends and opportunities to improve operations. Management dashboards include standard reporting for inventory, labor, cash management, and menu profitability.